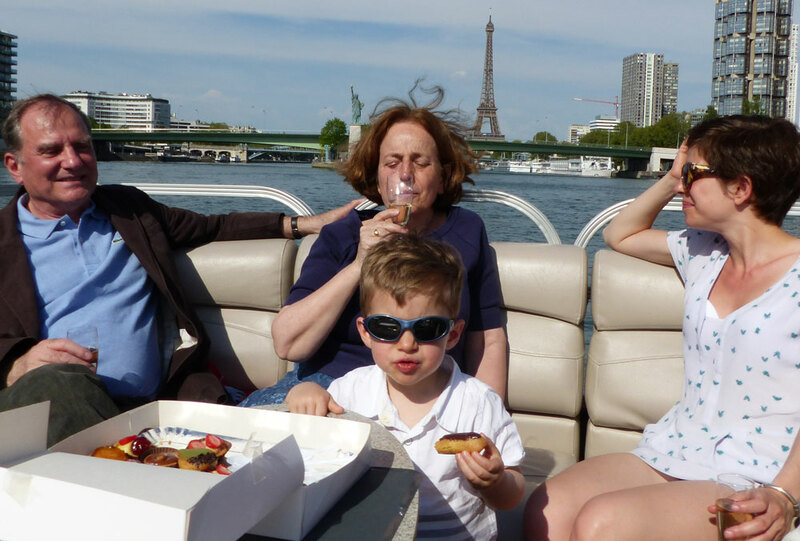 Celebrate your birthday aboard your private boat My Paris River. An original gift that will sure hit the mark ! Get together with your close relation on board your private boat, an exceptional and unexpected setting in Paris. In front of the Eiffel Tower, the Louvre and Notre-Dame, you pick the time, the music and the cake. An unforgettable cruise for everyone’s pleasure: the stability of the boat makes it perfect for all ages to go on board. Great birthday night on a spacious and comfortable boat. The route is well chosen and our guide were both discreet and attentive.